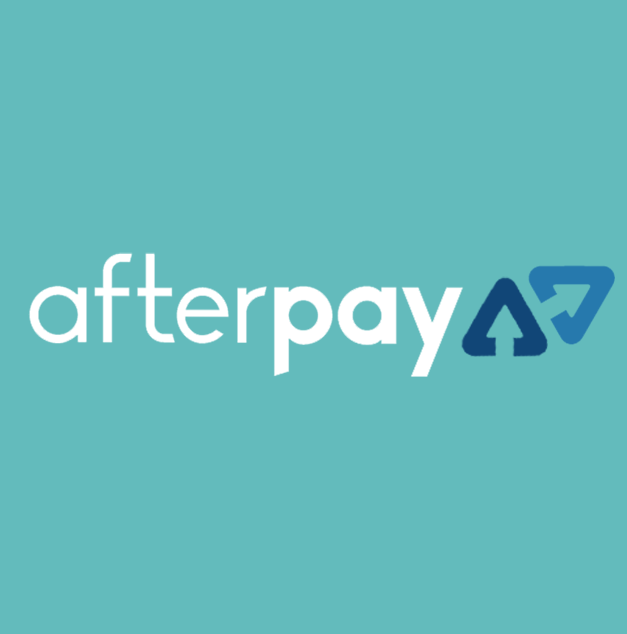 AfterPay is a revolutionary way to purchase goods and pay over four equal instalments. It has been made easy for shoppers, so you can now purchase world’s best-selling pre-workout Cellucor C4. Whether you’re just starting off your fitness journey or just wanting to reach the next level, you can easily purchase Cellucor C4 with AfterPay. 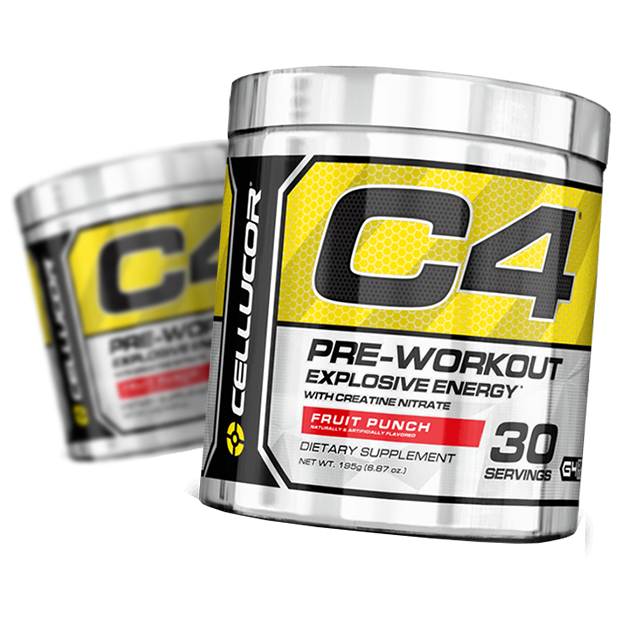 Cellucor C4 is a pre-workout that is formulated to kick start your energy levels and increase the effectiveness of your workout. It helps users increase endurance and provide them with the energy and focus to push through tough workouts. The pre-workout contains a range of effective ingredients like caffeine, creatine and beta alanine that are all at effective doses. What Does Cellucor C4 Do? To really understand what C4 does has to do with the combination of ingredients the product contains. One of the highlights of this pre workout is the stimulant Caffeine and Tyrosine. These stimulants function to increase mental alertness, reduce stressors on the body as well as alleviate mental fatigue. Cellucor also utilises beta alanine (popular pre workout ingredient) to help delay muscle fatigue and reduce lactic acid build up. It acts to maintain pH levels within the muscles and increase physical performance. For those who haven’t tried C4 pre workout, now is the time. AfterPay it. Buy it now. Pay it Later.